Big Chicken Cutting Board,, Marietta, Atlanta,Georgia, Textured Glass Cutting Board. Home > CHEESE / CUTTING BOARDS > Atlanta Cutting Boards / Cheese Boards > Big Chicken Cutting Board, Marietta, Atlanta,Georgia, Textured Glass Cutting Board. 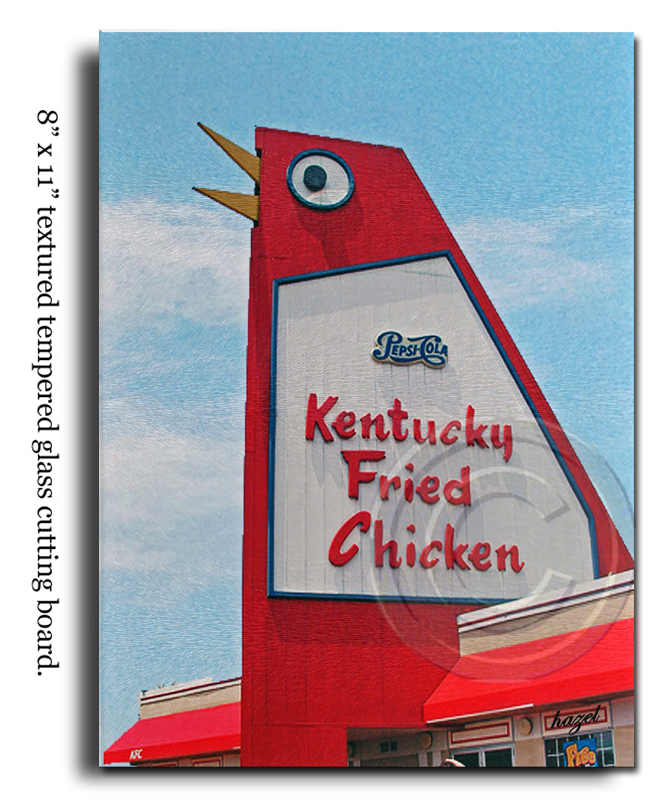 Big Chicken Cutting Board, Marietta, Atlanta,Georgia, Textured Glass Cutting Board.